iClickFishing.com welcomes Chris Hudson as a Pro Staff member to our team. He is already contributing great articles like the ‘Ins & Outs of becoming a Pro Staff‘. Welcome aboard Chris! If you are interesting in becoming a Pro Staff member (Pro = Promotional), please contact us using our contact form. 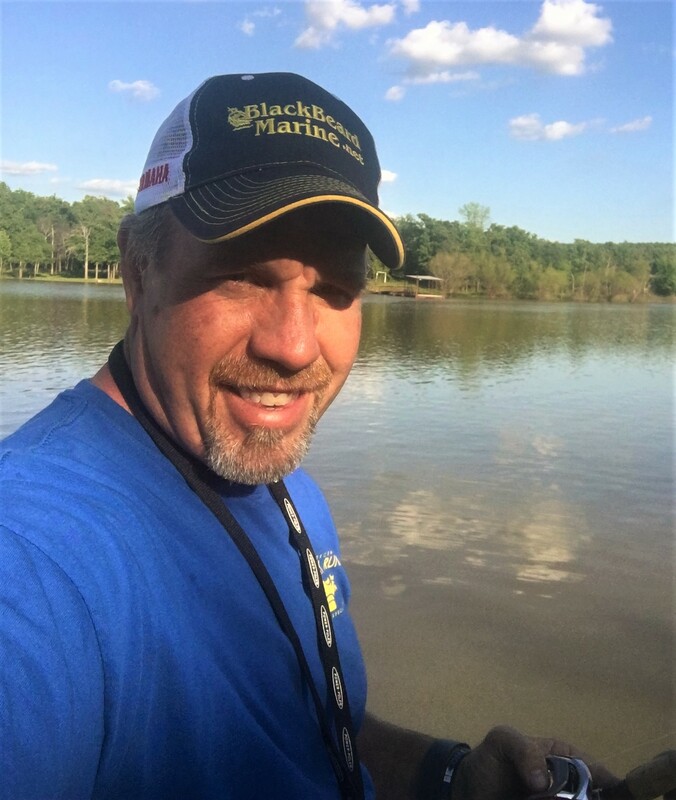 Here is a little about Chris: My addiction to bass fishing started 22 years ago with fishing what was known as the Red Man Series and traveled the United States chasing the dream of becoming a professional angler. It was then when I figured out what a long and lonely road it is to chase a dream. For me, the ember of wanting to become a professional fisherman never faded it just had to be put on the back burner for a while. After dedicating my life to building the family business and raising my children I have been given the opportunity to pursue my passion of tournament BASS Fishing. In 2016 I was able to begin pursuing my fishing passion with the goal to fish my home lake the first year to get back into the swing of things while educating myself in all the new baits, rods, reels, technologies and techniques. This upcoming year I’ve committed to fish the B.A.S.S. Master Open Central Division as well as the XFL, BFL, Skeeter Tournament, Future Bass, and the Charger Open.